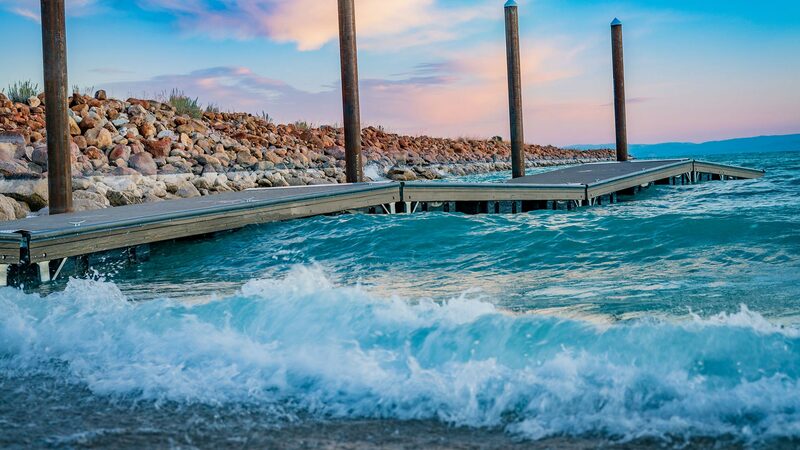 The Only Locally Owned and Operated Selection of Bear Lake Cabin and Condo Rentals! 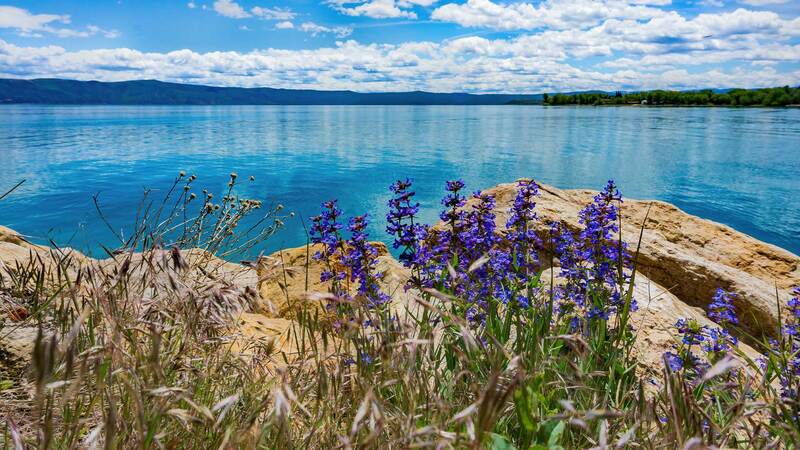 Bear Lake Lodging offers the widest selection of cabins, condos, and townhouse rentals in Utah and Idaho. If you are looking for the best value for vacation rentals, then Bear Lake Lodging is the perfect lodging provider for you. Your dollar will go farther with Bear Lake Lodging! 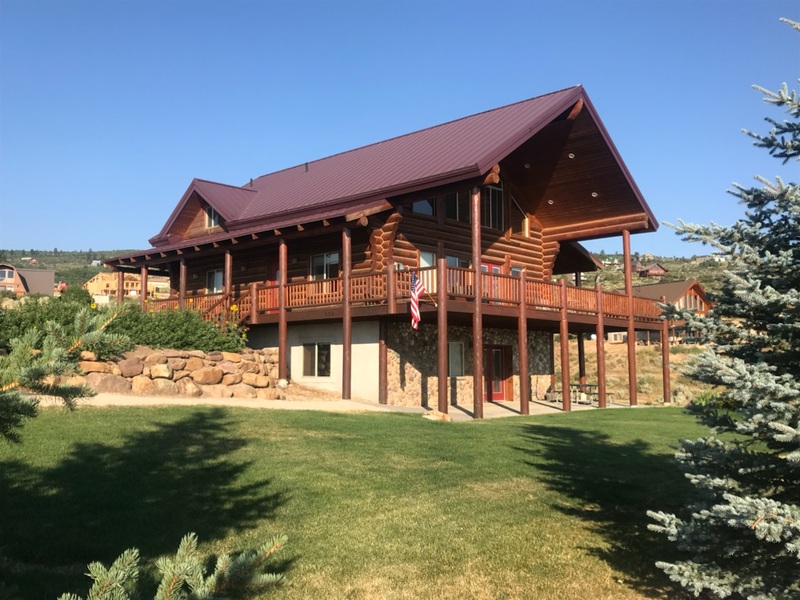 All of our cabins, condos and townhouses have year-round access and are perfect for a Bear Lake vacation any time of year! 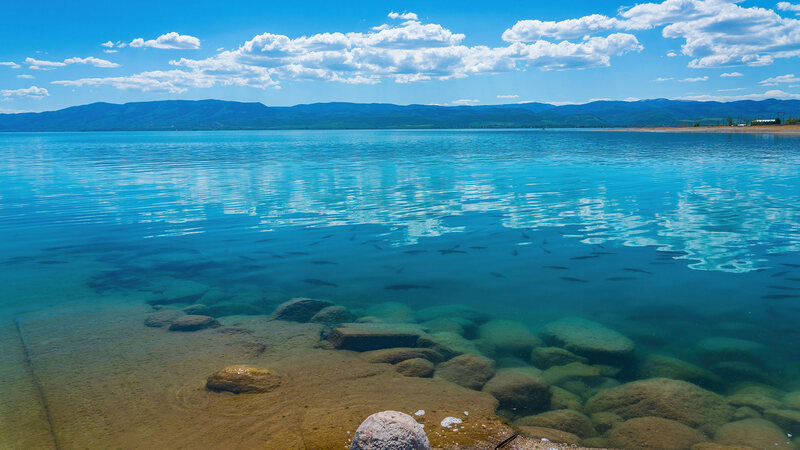 Bear Lake is approximately 8 miles wide and 20 miles long, splitting both Utah and Idaho. Most activities happen in Garden City, Utah throughout the year and each season brings its own uniqueness and charm. Whatever size of group you have, Bear Lake Lodging is the answer to your vacation needs! Boat, bike, four-wheel, fish, jet-ski, snow-ski or snowmobile! 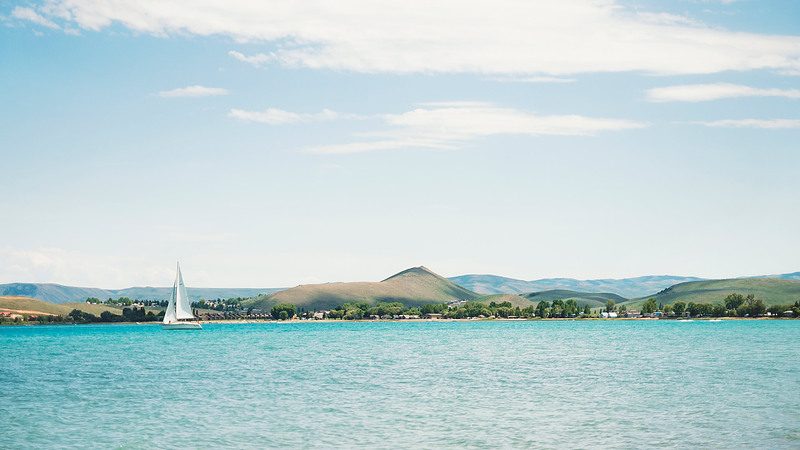 Whatever your heart desires....you'll find it at Bear Lake! Make your reservation online or call us and we can make it for you. Our friendly staff will answer any questions you may have and help you find the perfect vacation rental for your needs. *Book one of our Beautiful Cabins or Condo's in June and recieve 20% off your stay. Discount taken off automatically at check-out. For more great specials check out our Specials page. Make your reservation online or call us and we can make it for you. Our friendly staff will answer any questions you may have and help you find the perfect Garden City Utah lodging for your vacation.